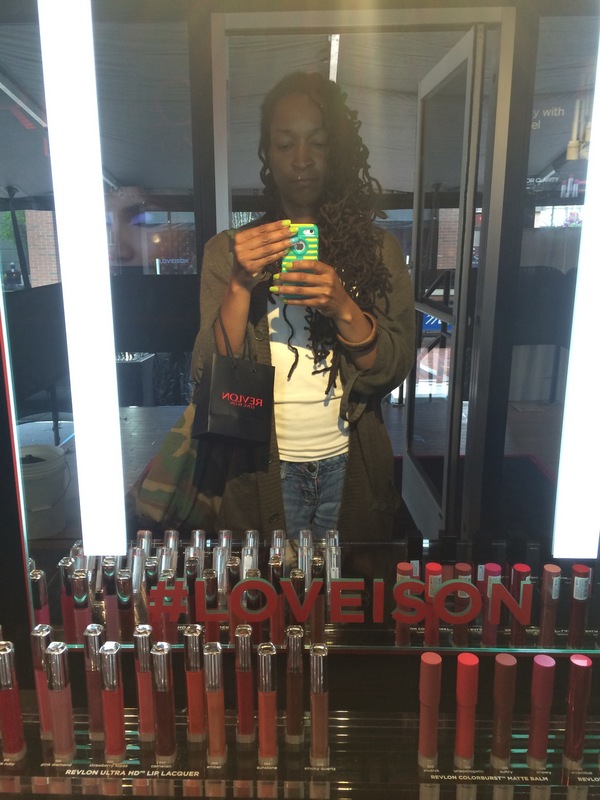 Today was the first day of the Revlon #LoveIsOn Pop Up Shop at Atlantic Station. 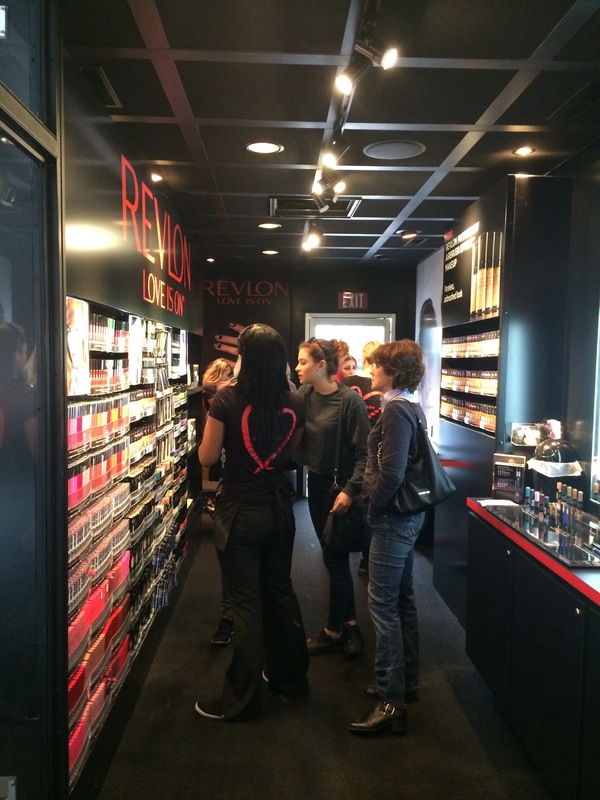 Guest were able to shop and experience the latest Revlon beauty products. 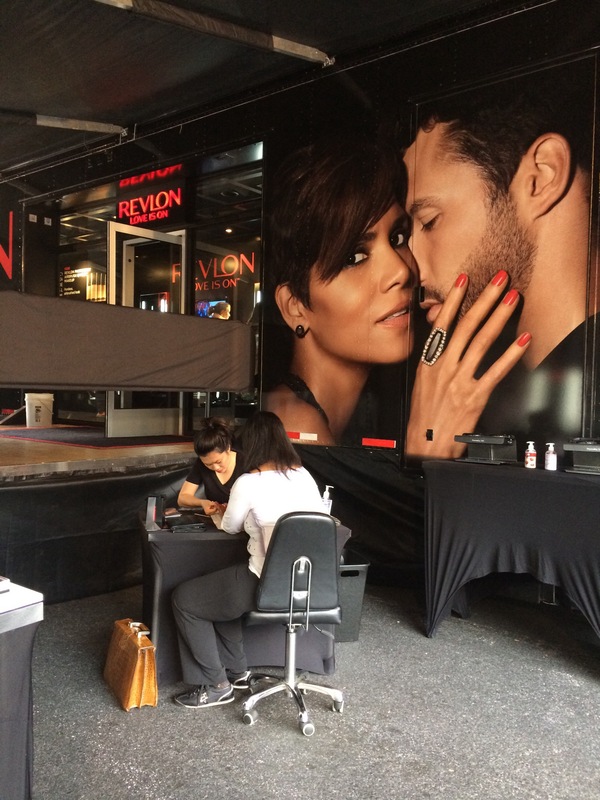 Complementary makeovers and manicures were also available. I took advantage of the complementary manicure. 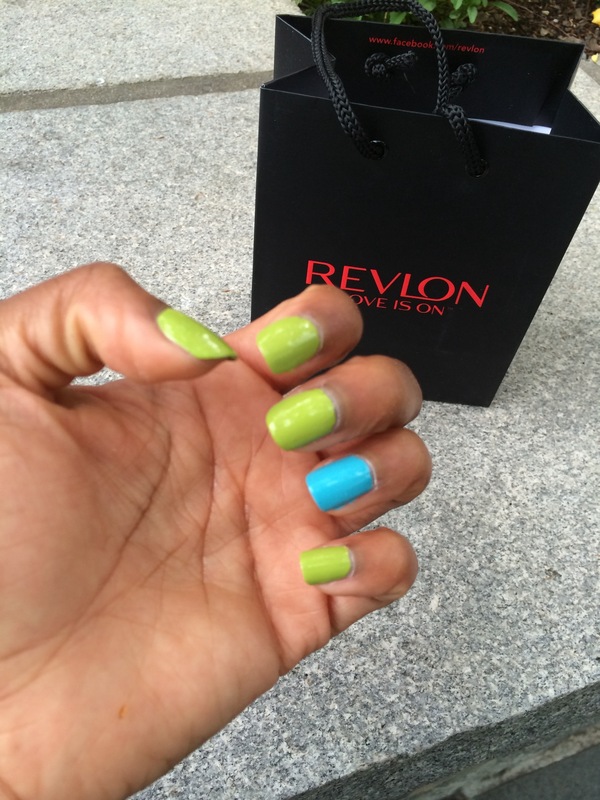 I chose the color In The Money in Revlon’s Colorstay Gel Envy Nail Enamel Collection. 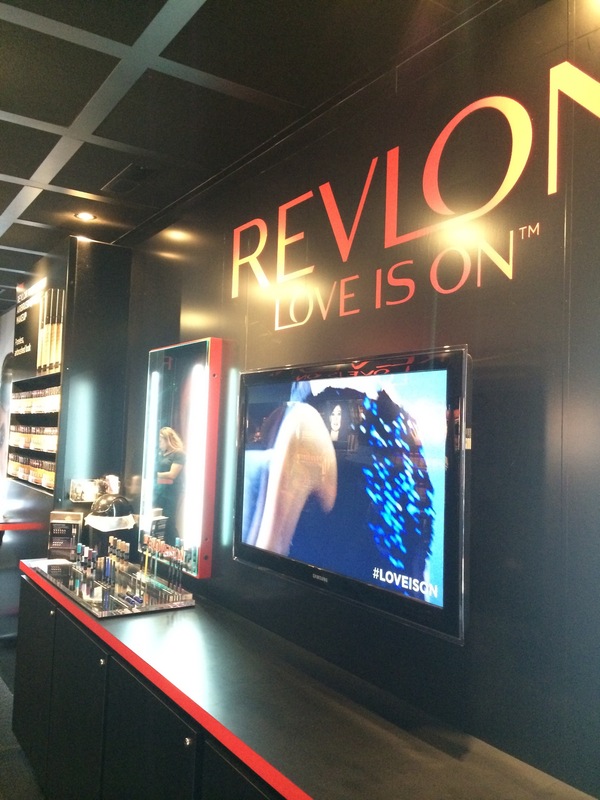 This collection gives you a flawless salon-quality color with life-resistant wear. 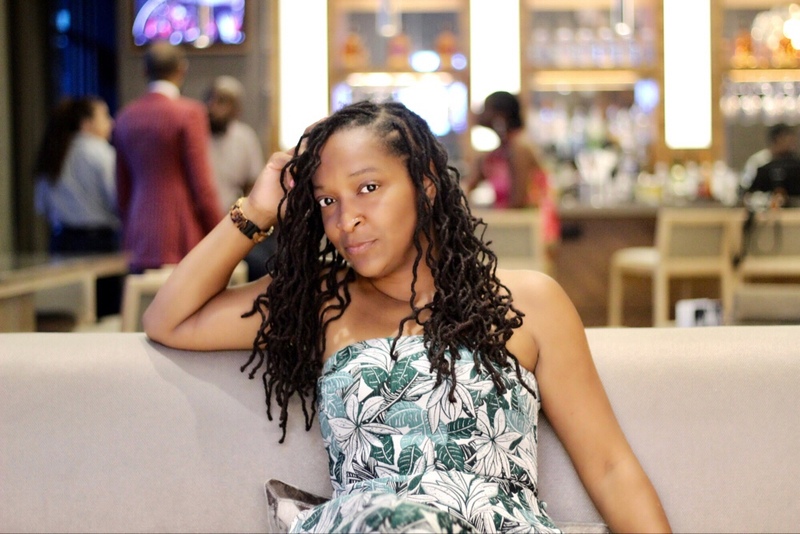 As an added bonus. 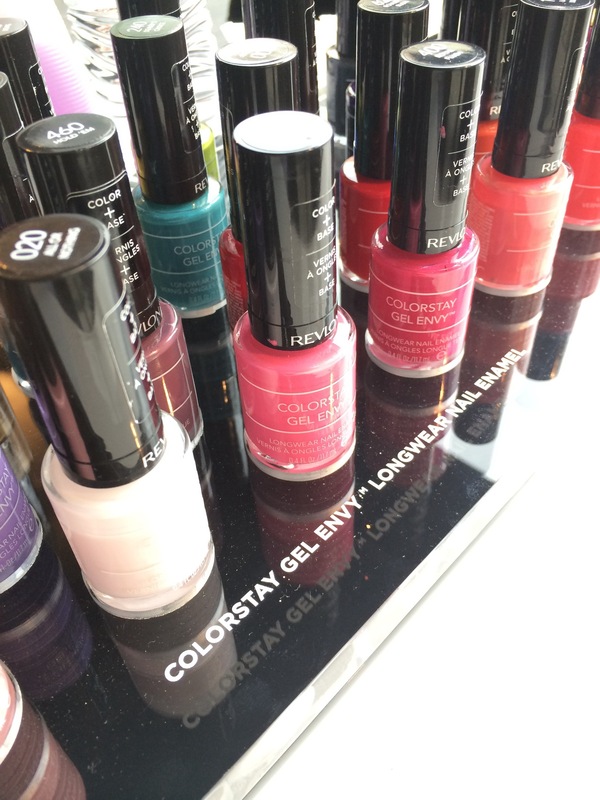 1-2 coats of the polish over bare nails is all you need. 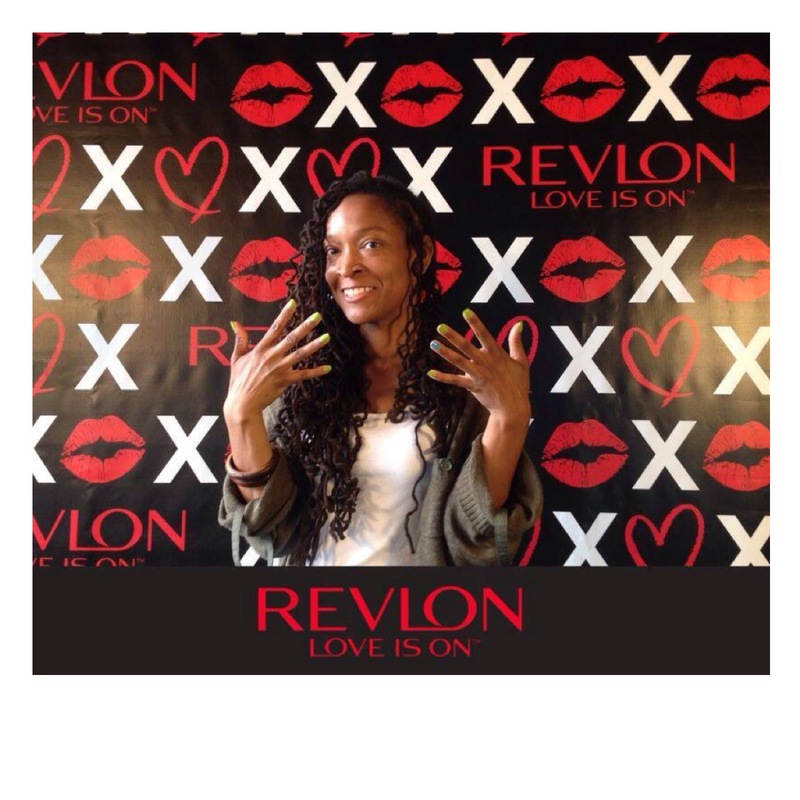 Top it with their Diamond Top Coat to seal your beautiful manicure. 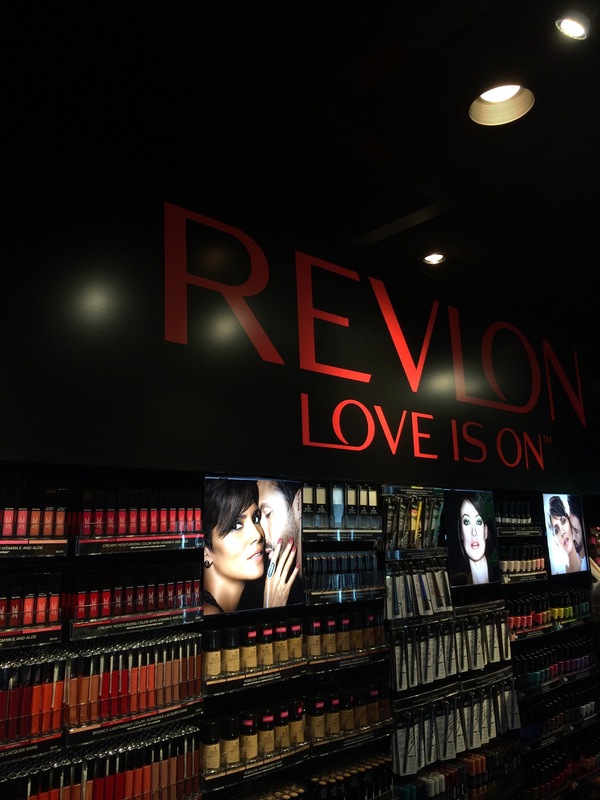 I was very happy with the selection of colors. It was very hard to decide on one so I chose an accent color in Full House. 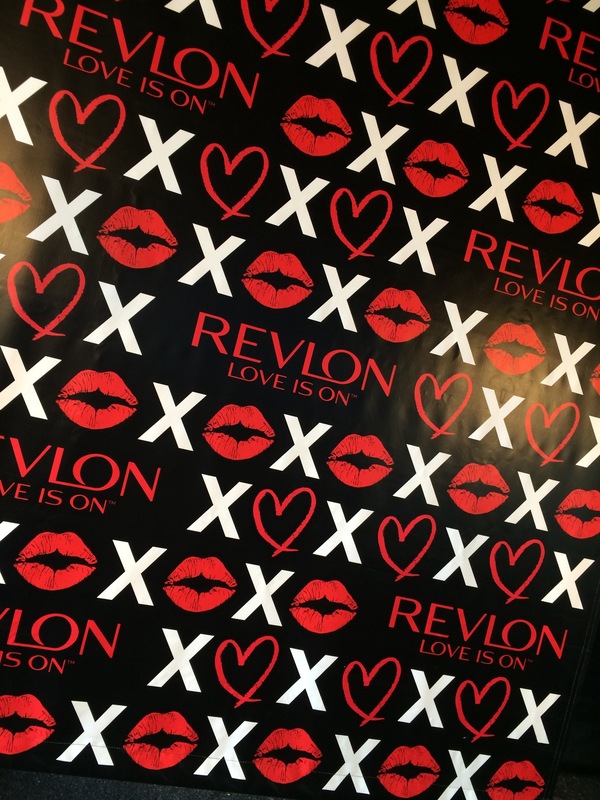 After my #LoveIsOn Experience I was photographed for a chance to be featured in Time Square! Nice!